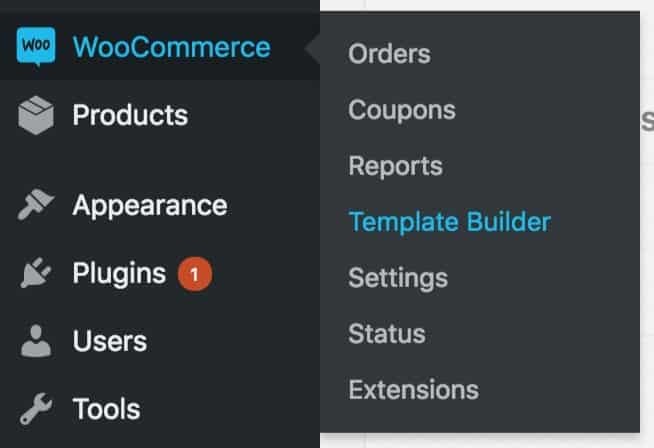 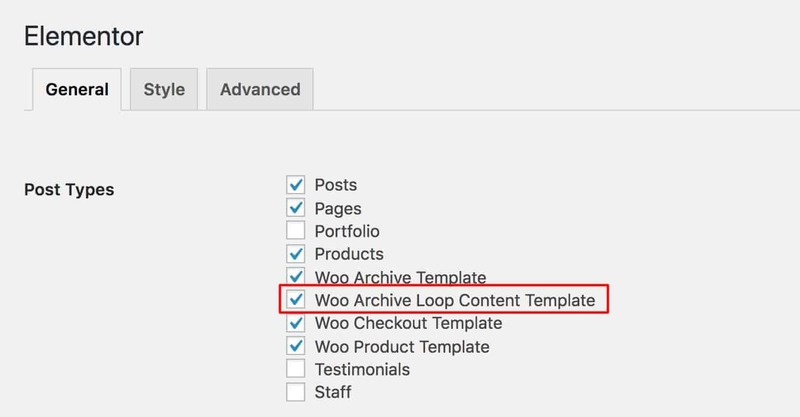 The Kadence WooCommerce Elementor Pro plugin adds the ability to customize your product loop layout in your shop archive pages. 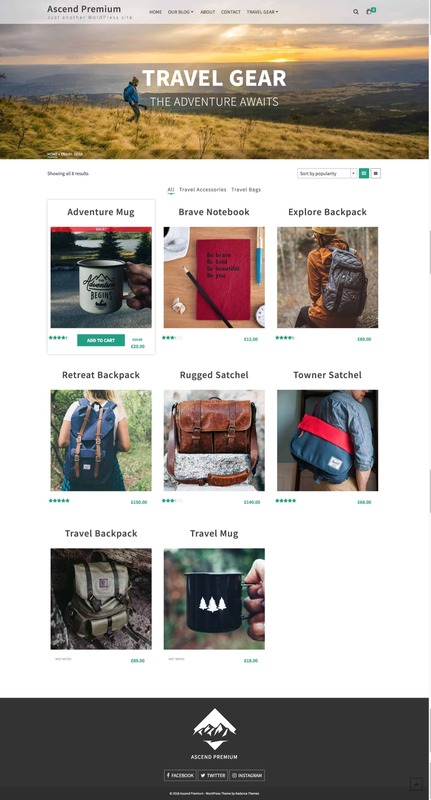 Quickly create awesome custom product layouts with the simplicity of Elementor Page builder. 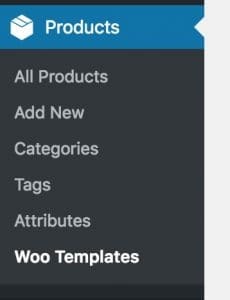 To get started, be sure that you have the required plugins installed on your site. And after purchasing, download Kadence WooCommerce Elementor Pro from My Account. 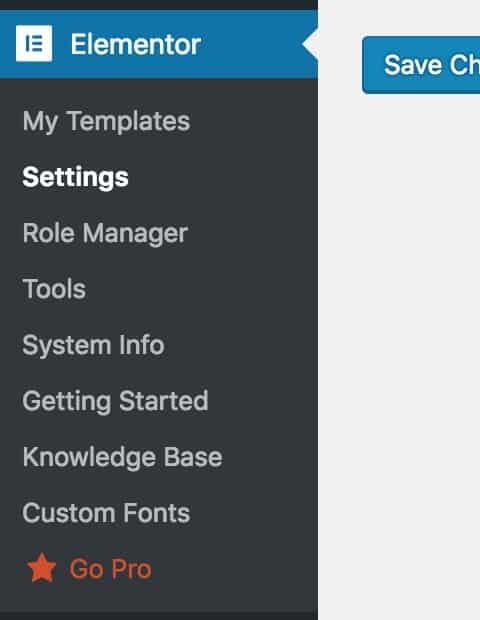 Navigate to Elementor >> Settings and activate the product loop.